Since we already know everything there is to know about the Pixel 3 and Pixel 3 XL, you may want to remember Google’s first two Pixel generations are still around. 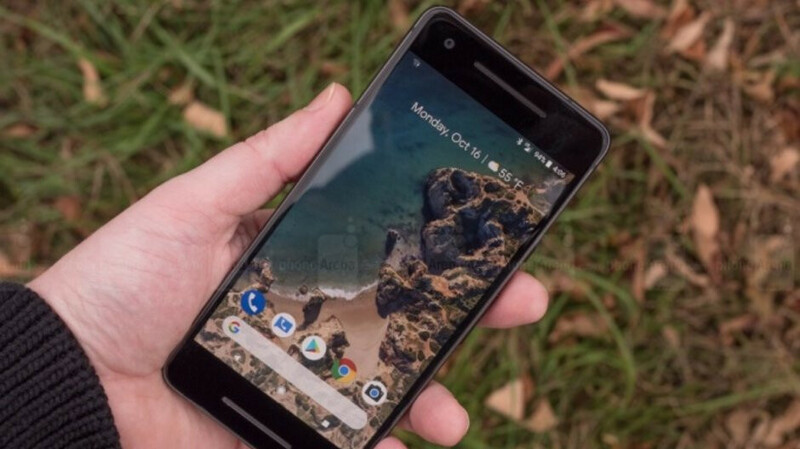 The Pixel 2 and Pixel 2 XL are obviously getting cheaper and cheaper, while the search giant no longer sells the original Pixel and Pixel XL, which can still be purchased on eBay or Amazon at killer prices. The four (no-notch) oldies are back in the spotlight today thanks to the silent launch of a first-party Repair Center. If you have a broken Pixel, Pixel XL, Pixel 2, or Pixel XL, you can visit the US Google Store and initiate a fairly simple mail-in service. Previously, your recommended out-of-warranty Google phone repair options merely included walk-in provider uBreakiFix and dial-in company Plus. A third possibility is now sending the defective product directly to Google, which vows to take no more than 10 business days to fix any problem once you’ve actually shipped your device. You can do that with your own packaging (if you’re in a hurry and understand the risks) or even ask Google for special prepaid packaging, which will need two or three business days to reach you after placing your repair order. Don’t forget to back up all your personal info and private data, perform a factory reset, and remove your SIM card before sending a phone out for a repair. You’ll also need to tell Google what type of problem needs fixing and... expect to pay through the nose for this newly released service. We’re talking close to $250 for a cracked Pixel 2 XL screen and as much as $413 for water damage, to only list a couple of possible issues. So they copied Apple yet again! Well done Google! Innovation at its finest! I did not know Apple invented the repair center...learn something new everyday. Dude, they pioneered it back in 1887 when the holy ghost of Steve jobs contemplated it while on soft pillowy clouds. Good to see that someone's been reading the history books. Well done kid!